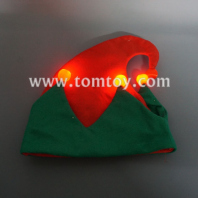 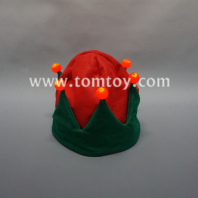 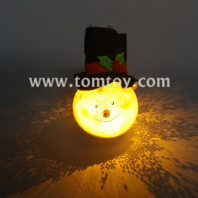 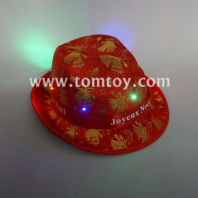 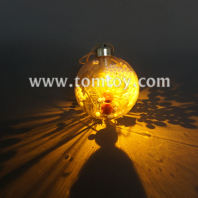 To celebrate your Christmas, tomtoy provide some amazing decorations for you to decorate your home and outdoor. 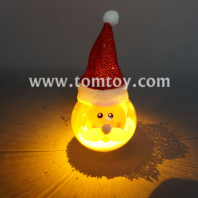 A width varies of santa claus, snowman, christmas tree, snowflake, elf decorations for your choice, hanging decorations, wall and door decoration, tableware, tree ornament and Xmas party kits. 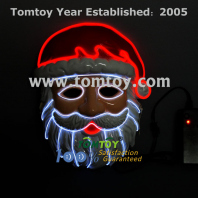 Great party favor for Christmas holiday, parties and events. 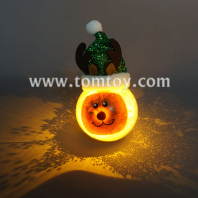 Brings the fun and happyness to your family and friends.